If you feel you have difficulty hearing, it pays to get checked by a hearing care professional sooner rather than later. 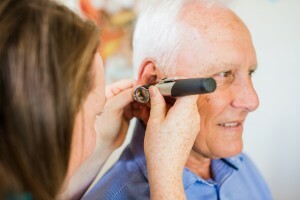 Improving your hearing and enjoying life to the full again takes two things; a high-performance hearing solution and the expertise of a hearing care professional to maximize its effectiveness. Did you know it takes us on average over 7 years to take action against our hearing loss? In that time there are many signs and symptoms that we unnecessarily put up with that effect our overall wellbeing. Even though children vary in their development of speech, language and hearing, there are certain milestones that can be identified as a rough guide to normal development. 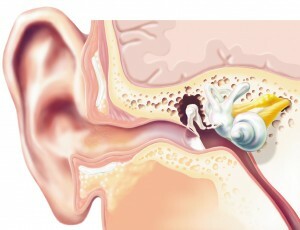 We have answers to a number of frequently asked questions on hearing loss, hearing aids and maintenance. If you have any further questions please don’t hesitate to get in touch.